During wintertime the Tegelberg area is a Ski Resort which is partly made accessible with artifical snow. 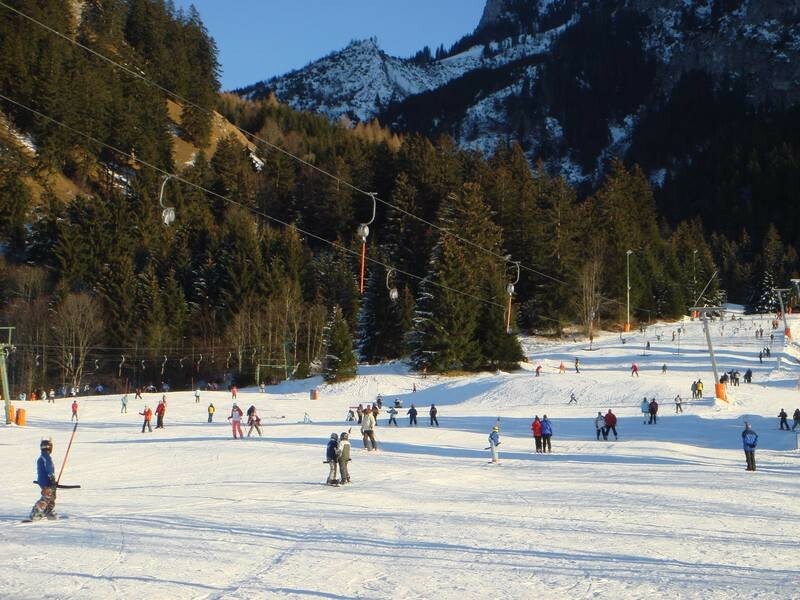 Skiing & Snowboard lessons are availabe in the winter season. Get Snow Reports, Powder Alerts & Powder Forecasts from Schwangau - Tegelberg straight to your inbox!